AusBiotech has released its 2018-21 strategic plan, with a focus on member engagement, advocacy, ensuring a sustainable organisation, strengthening its relevance and reputation, and building the sector. The plan is one of the first deliverables of new CEO Lorraine Chiroiu and has been released in advance of its national annual conference. Ms Chiroiu recently told BiotechDispatch the plan was about 'refreshing' and 'realigning' rather making any substantial change. "This strategic plan seeks to build on the firm foundations AusBiotech has built, evolving and adapting alongside industry’s needs to address the predicted opportunities and challenges and to help the industry realise its nationally important economic potential," says the new plan. The plan says AusBiotech will "champion advocacy and be recognised as a persuasive, credible and collaborative voice of leadership for Australia’s life sciences industry" and "ensure industry’s rightful place as a key and growing economic and social driver." 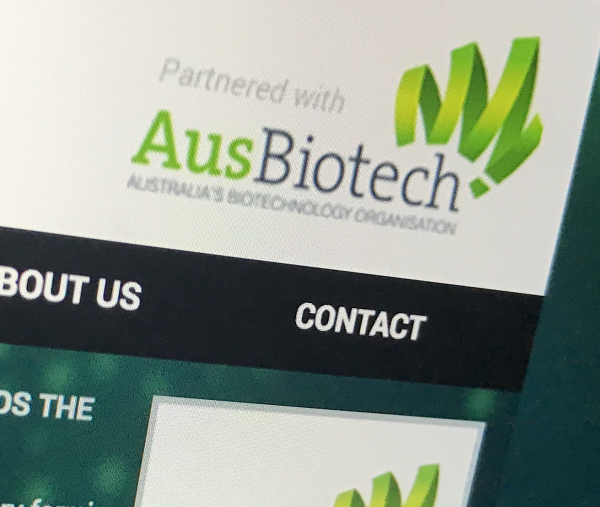 AusBiotech has been active on a range of recent issues, including proposed reforms to the popular R&D Tax Incentive program and changes to the working visa program. However, building on its work to date, the plan says AusBiotech will develop a process for "identifying issues and prioritising actions" in addition to developing a "key policy issues register, with an online policy position paper for each." It also plans to develop a communications campaign designed to showcase the sector's significance. "Encompassing our current publications, it will also include member case studies and sector data," it says.